SALUTE the Star Spangled "sailabrations" in Maryland in June as the US marks the bicentennial of the 1812 War. SALUTE the Star Spangled "sailabrations" in Maryland in June when the US marks the bicentennial of the 1812 War. These UEL ancestors were also Butler's Rangers and I know James Clement fought in the 1812 War, had his hand injured in 1813, and died of blood poisoning. 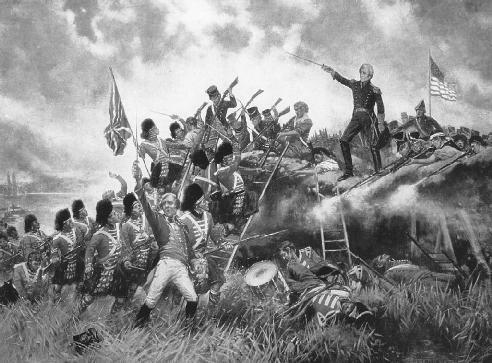 While the burning of Washington makes the 1812 war loom large in American memory, Black shows that the war was a minor matter to the British, who were far more concerned with their struggle against Napoleonic France. The British and Canadians had won the 1812 War by a razor's edge and the threat was still very real,' observes Steve Dezort, of Bytown Museum, Ottawa. Similarly, Janet Hartley's overview of the 1812 war in Russia underscores that anti-French patriotic sentiment was more traditional than nationalistic.